This time we tried something new for Making It Rainfall, and let readers choose the theme of this month via a poll. We had some interesting categories, but the one that won out was none other than Puzzle Levels. An innocuous enough choice, but one that was a lot trickier in execution than I had realized. I mean, what exactly defines a puzzle? Is it a level with barely any acrobatics? One full of traps and pitfalls? Or is it a level that challenges your expectations and makes you figure out how to proceed? 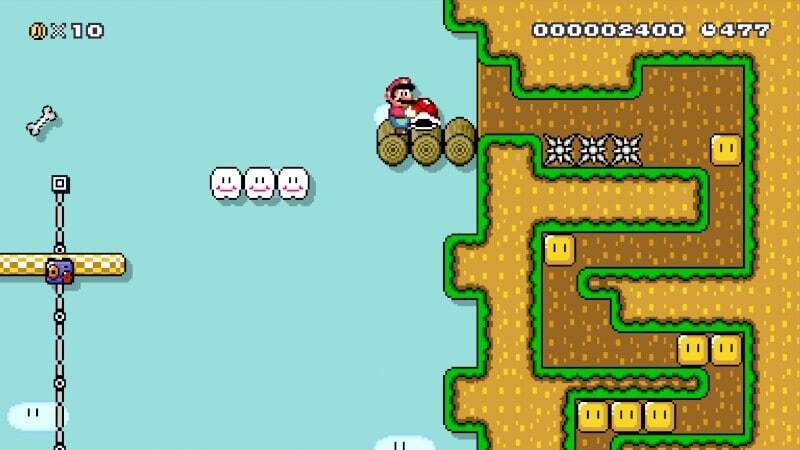 Regardless of the answer, we came up with some interesting levels for you this week. Please enjoy the following levels, and make sure to leave a star if you enjoy them! And as always, feel free to comment below with any thoughts. I call this stage Curious Castle. It features a handful of (diabolical) challenges that need to be cleared with a combination of brainpower and quick reflexes. I also took inspiration from my very first level to provide a twisted challenge toward the end. I hope it’s fun, I had quite a time making it! Level 3 – The Beginning is the End? This level is tricky, since you start out with victory in sight, but no way to get to it! 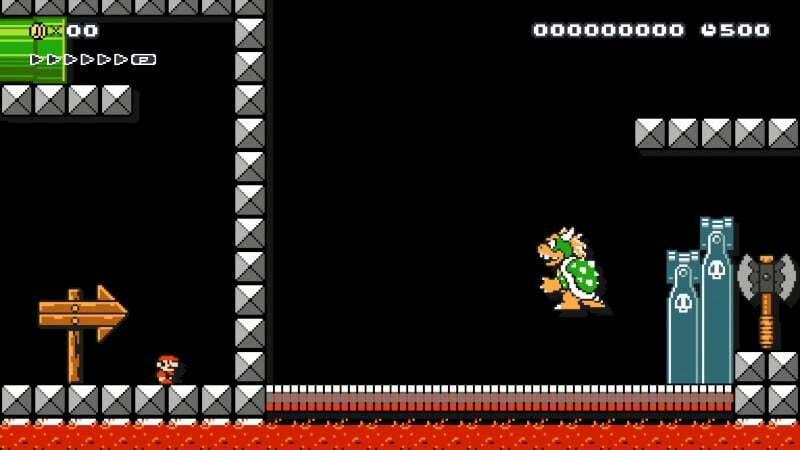 The puzzle is quickly figuring out your way to reach and defeat Bowser. This is honestly my favorite of my puzzle levels, and is challenging without being unfair. I hope you all enjoy playing it as I did making it. The puzzle in this level is a bit mean. The name points out the trick, but I don’t want to give it completely away. Suffice to say, this level can be as long or short as you want it to be. All it requires is that you pay attention to the environment and watch out for hidden visual cues. 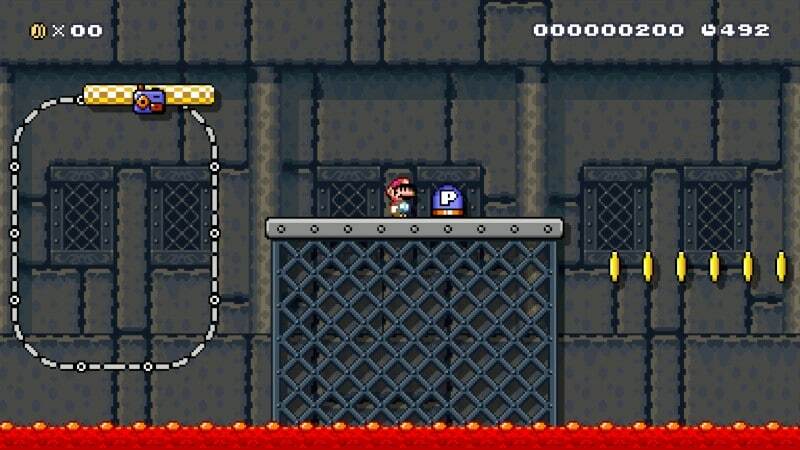 Either way, this level is pretty simple, with some standard challening platforming and tricky sub rooms. This one starts out in an underground area tasking you to find your way through a small maze. There are some simple puzzles using bombs once you reach the surface. Midway through development of this level, I learned how to make moving platforms out of solid blocks without one block spaces in them. 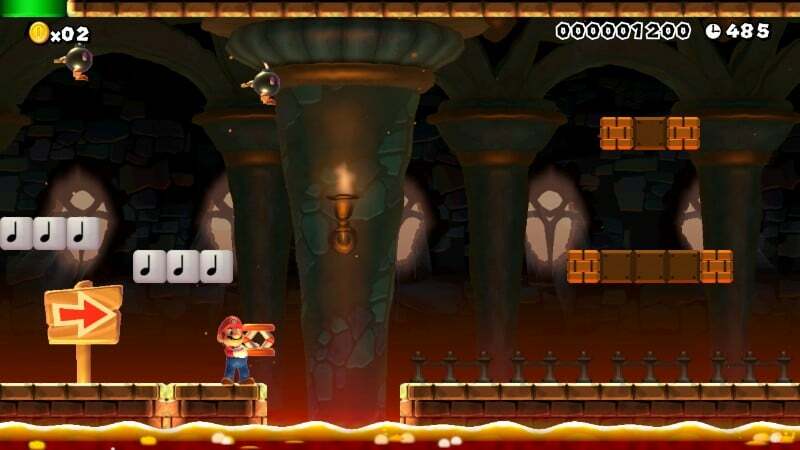 The result is a moving platform similar to the ones made of brown blocks in castles in some Mario games. I also had the thought, what if this moving platform was made of ice blocks? I made the platform 8 blocks long to keep it from being too hard. I also made a second ice train but this time put wings on all of the blocks to make them move faster. This last part is a bit harder and this ice train is 2 blocks shorter than the first one too, but this segment is also very short to compensate. I also added a 2nd checkpoint just before this part. As usual there are also a few 1UPs hiding around the level! This level throws a few shell puzzles at the player and a couple of other puzzles. 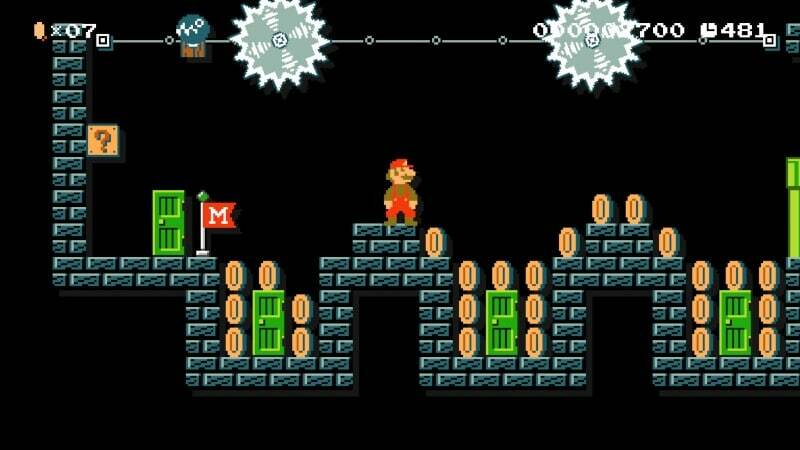 The shell puzzles open “doors” allowing you to advance further in the level. Puzzling Path also contains an underground portion that consists of a little less puzzling and more platforming. You will need Yoshi’s help to get to the end of the underground area though, but you’ll have to head to a new above-ground area to find him before returning to the underground the way you came! 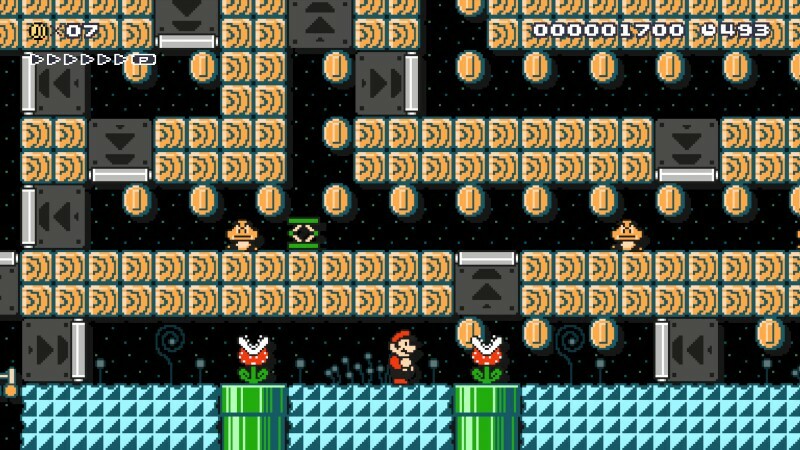 A few 1UPs are hiding around the level too. Have fun and I hope you enjoy this level! That’s it for this week! Join us in two weeks time for a Holiday themed segment of Making It Rainfall!